I’ve been polishing up the family’s shoes todays after a few days away, with too much football played wearing sensible shoes in muddy fields and gardens. 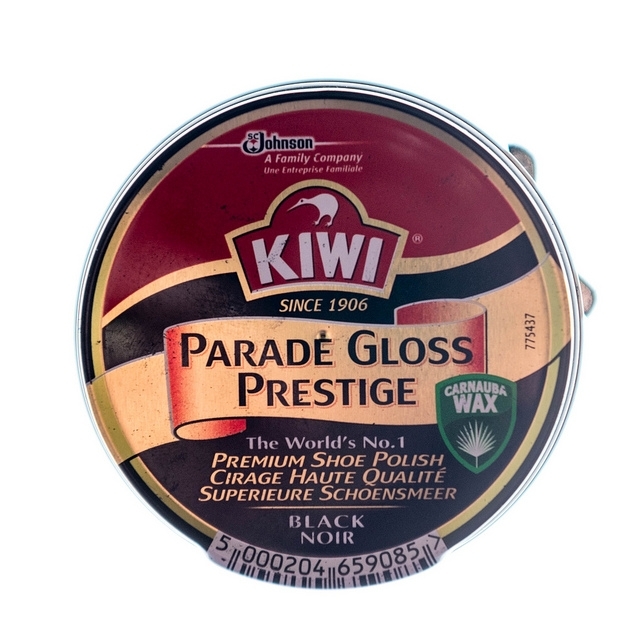 As I come to the end of a tin of polish I’m reminded there is no magic shoe cleaning product as a substitute for hard work and elbow grease. A philosophy that probably applies equally to life too.